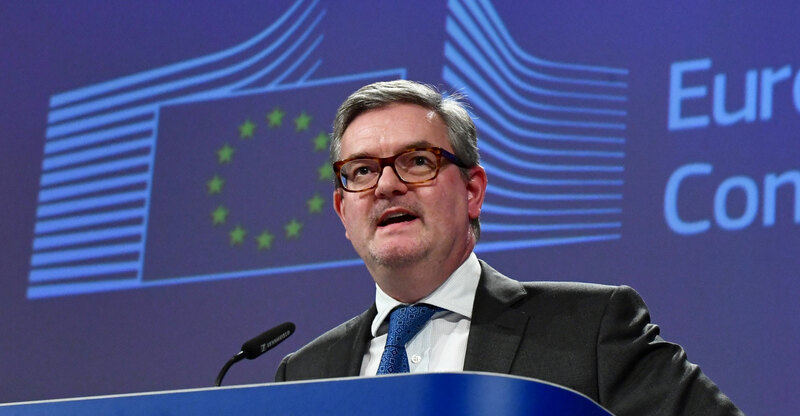 Julian King, commissioner for the Security Union at the European Commission, described the social network’s reporting efforts as “still a bit patchy, opaque and self-selecting”. “Leading European researchers have reported back that they’ve not been able to access, for example, Facebook data, and we need to do something about that,” King said. King also wished Nick Clegg good luck in his new job as Facebook’s head of global affairs, following his first public speech in the role on Monday. “I wish Nick Clegg well, I wish him luck, I think he’s going to need it,” he said. Speaking alongside Mariya Gabriel, commissioner for digital economy and society, King said that tools designed to tackle disinformation needed to be made available across all EU member states and not a select few. “Some commentators this morning on social media have made the point that you can’t fight fire with water pistols, well, it’s time for the platforms to show that they are bringing more than water pistols to this issue,” King continued.